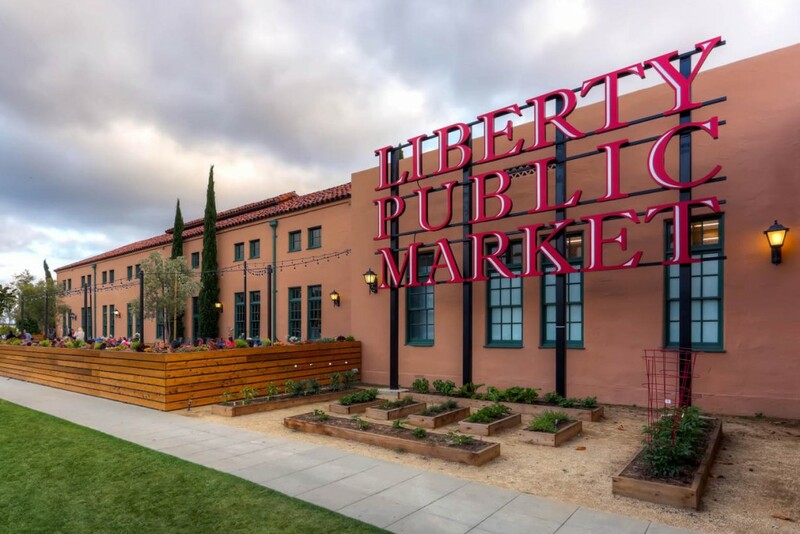 Liberty Public Market is a 7-day-a-week Public Market and Event Venue that offers the very best of what the Sand Diego region has to offer. Showcasing their wares in a rustic environment, local purveyors of fine prepared foods, beer, wine, specialty cocktails, produce, fish, pastas, desserts and pastries provide a vast treasure trove of culinary delights for you enjoyment. The market even features arts and crafts, a test kitchen, pop up dinners, and educational driven events. This week our focus shifts to Seafood. A Very Special Thanks to LibertyPublicMarket.com for All the Inside Info. Wicked Maine Lobster is proudly owned and operated by Maine natives Eric and Alex Howard. In addition to their premier Maine lobster roll, their popular New England clam chowder and lobster bisque, other new menu items will include fried clams, haddock and scallops. A food hall would not be complete without a local fish monger, and Liberty Public Market’s is FishBone Kitchen and co-owner Dan Nattrass, pioneer of Catalina Offshore’s fresh fish program over 20 years ago. He and his two FishBone partners advocate local sustainable seafood choices prepared simply, with delicious results. Patrons will be able to enjoy innovative raw oyster and crudo presentations as well as crab and fish salads, ceviches, escabeches, and Uni at FishBone’s 12-seat raw bar. As Always, Be Sure To Contact The Yarbrough Group TODAY for ALL Your San Diego Real Estate, Point Loma Liberty Station Real Estate, and Liberty Station Real Estate Needs!! !